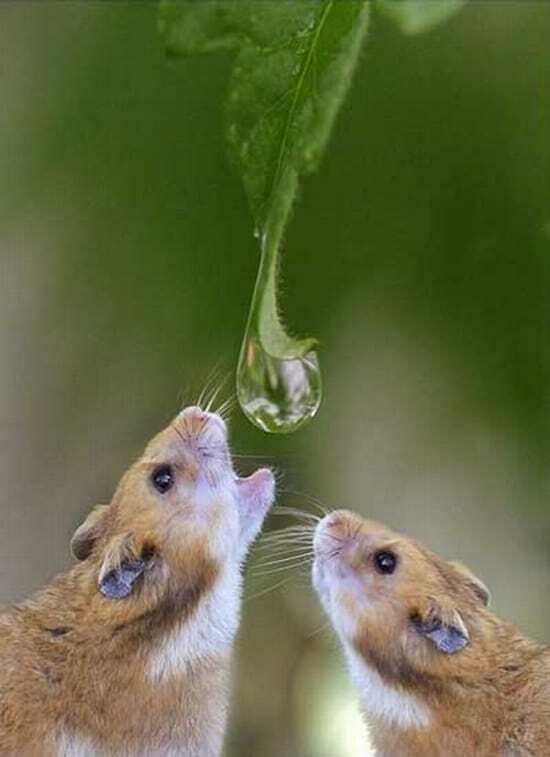 There are many things that distinguish animals from humans, but the one thing that unites us all is our need for food for sustenance and water for thirst. 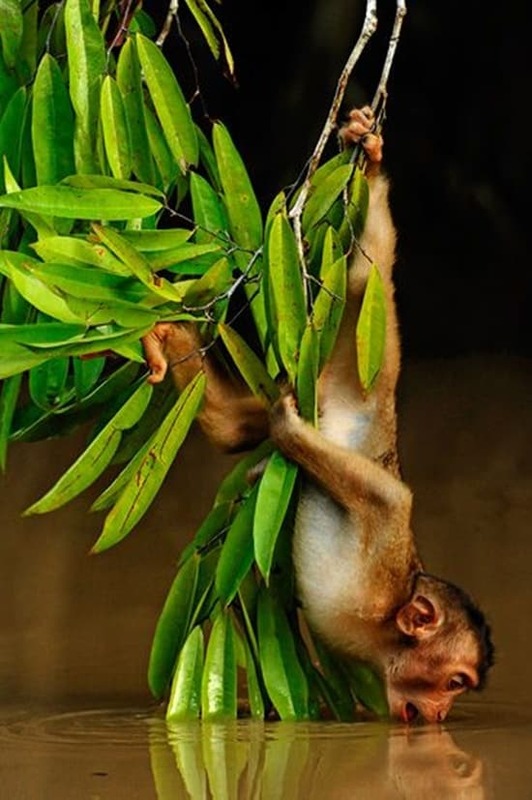 We are sure that there are many other traits and characteristics that we share with animals but this is one thing that is common for all beings. 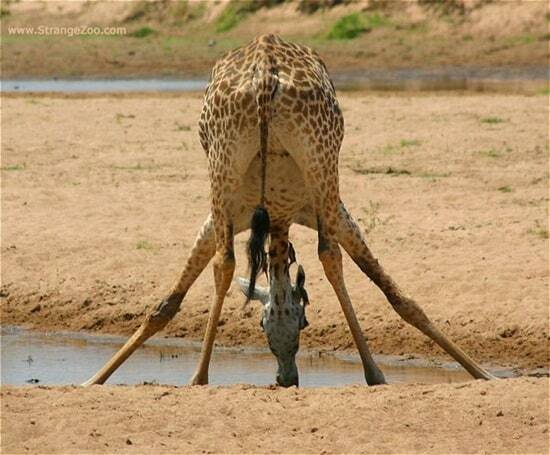 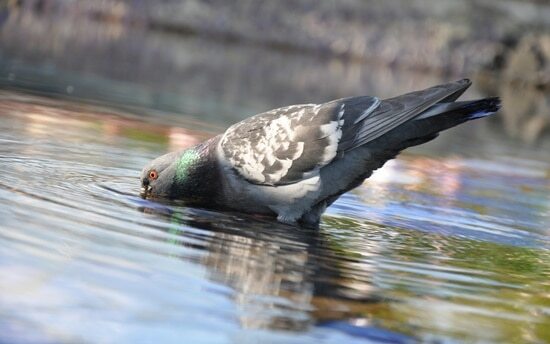 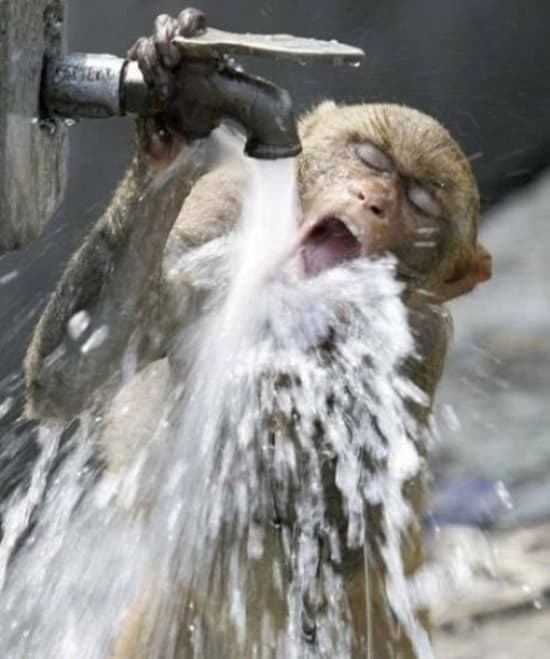 When you come across an animal that is looking to quench its thirst, you can be sure that the animal in question will not be seeking any glorified drink or some of the more sophisticated beverages but would instinctively go for any liquid that even remotely resembles water in any form. 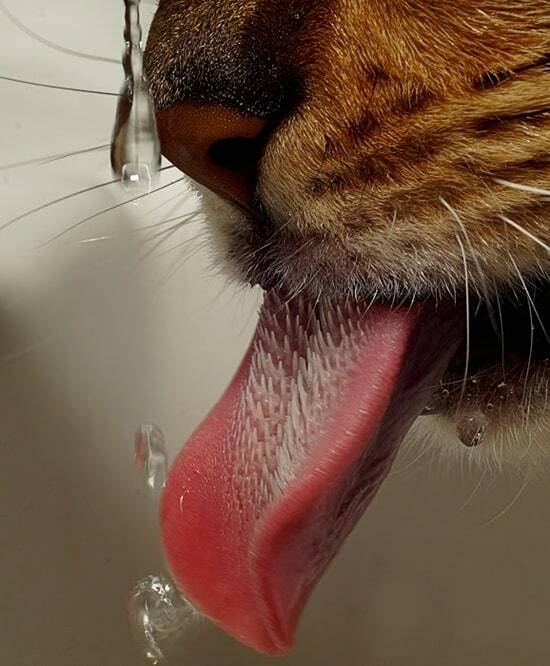 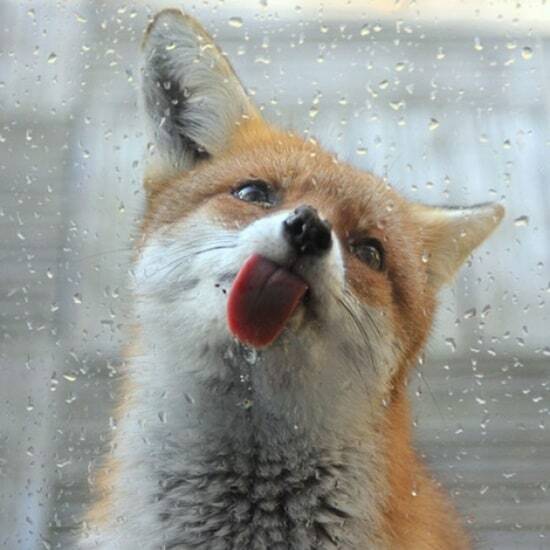 There are actually pictures of thirsty animals out there that are standing with their tongues out. 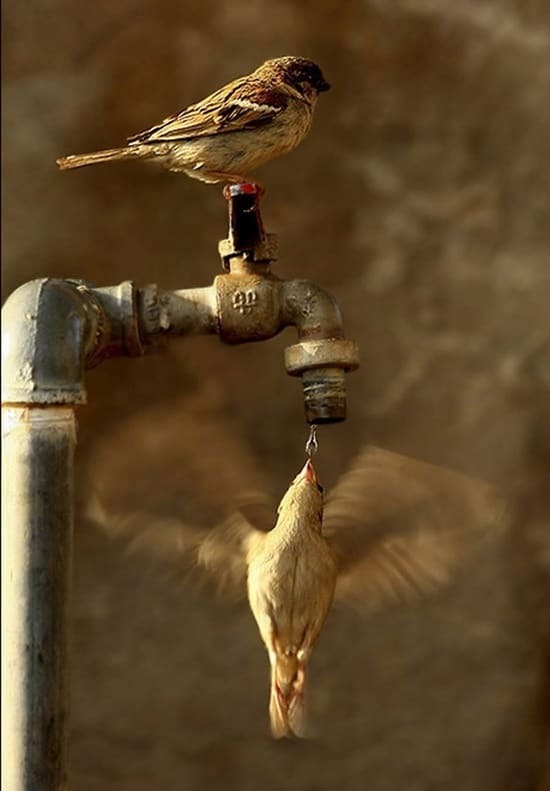 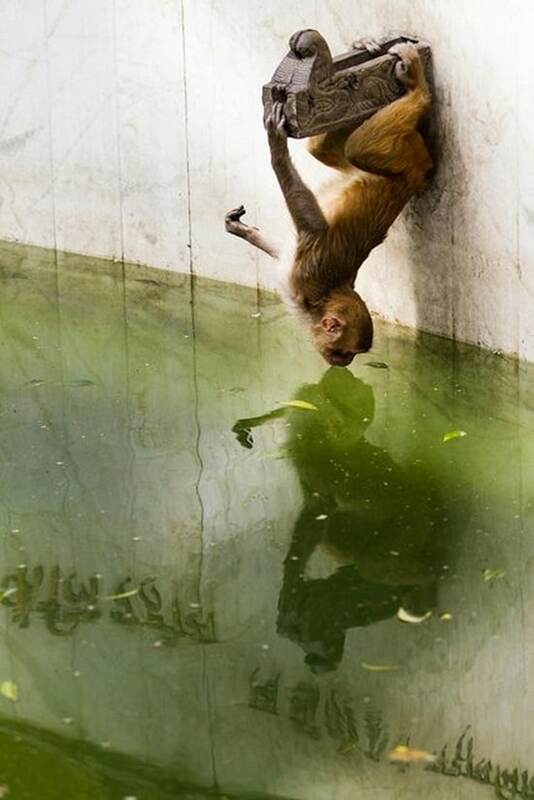 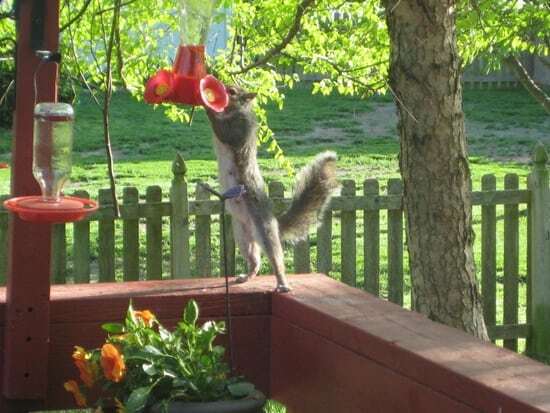 You can even see animals and birds using ingenuous things to get at water that is beyond their reach. 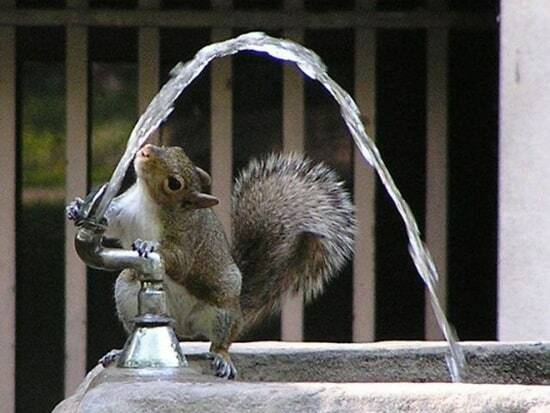 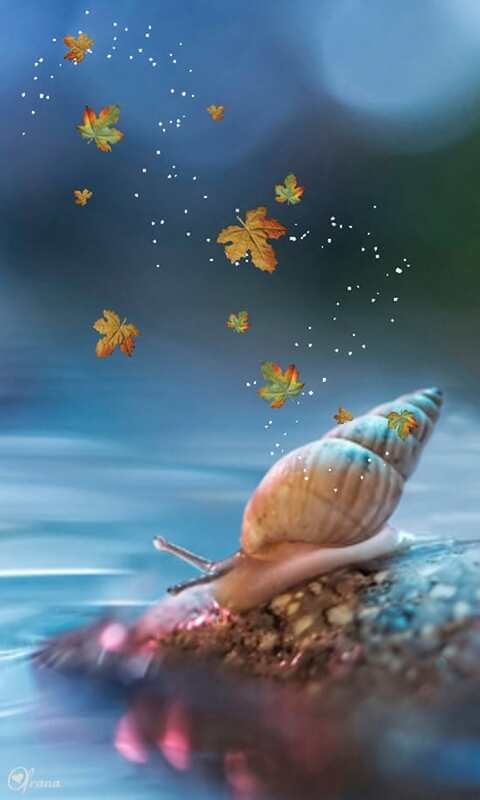 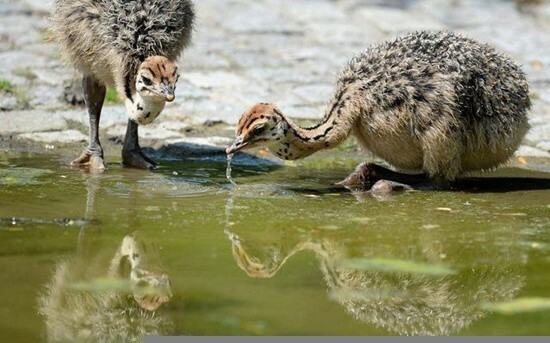 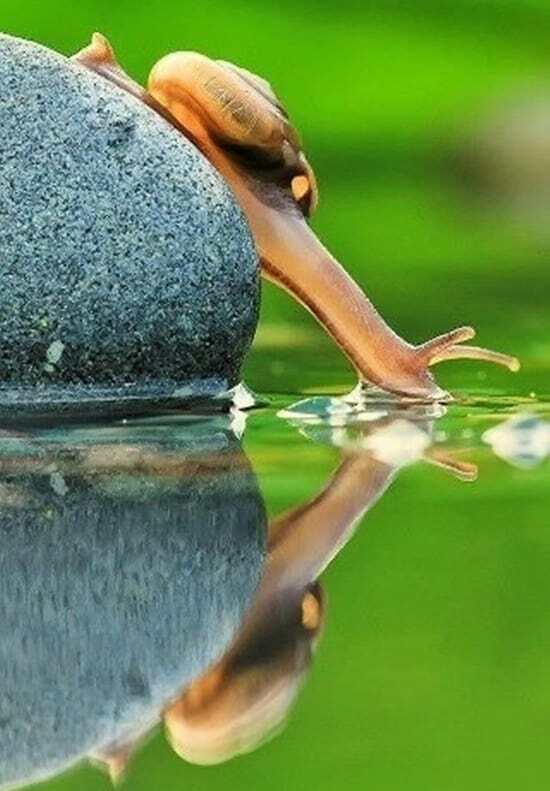 Many a times, animals are actually supposed to have tools made out of twigs or some such other things to get to the water that they want to drink. 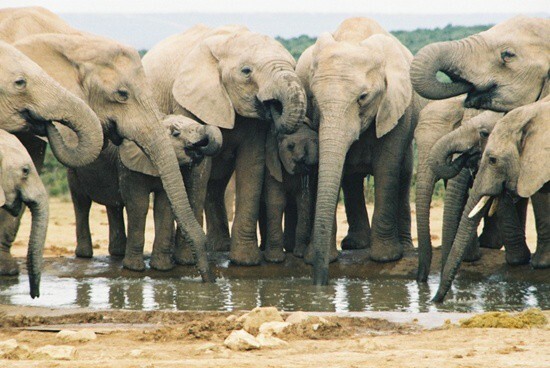 In the wild, often the waterhole is the place that animals gravitate towards on hot days. 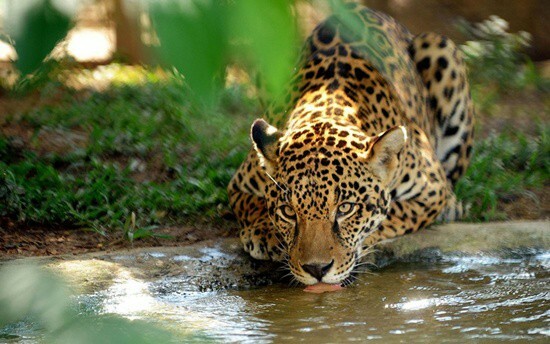 It is here that you will find a huge congregation of the hunter and the prey both satiating their thirst from the water source. 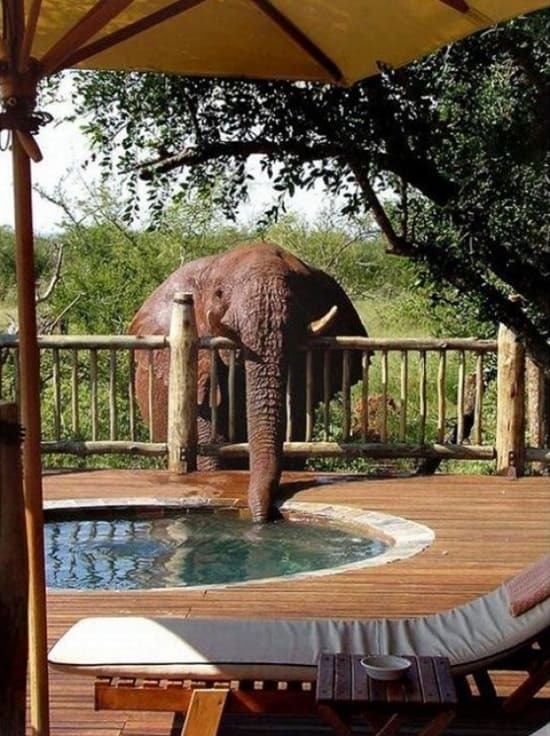 There have also been instances where animals like elephant taking a nip or two of something that is intoxicating often with the most hilarious results. 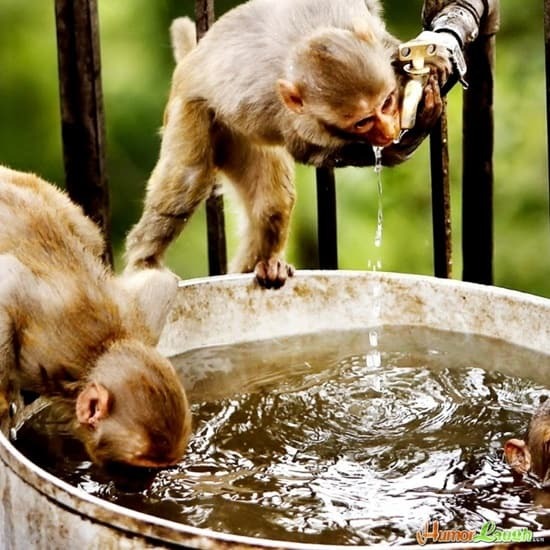 They say in the wild, the monkeys and other members of the simian family that have knowledge of the best sources of water in the wild. 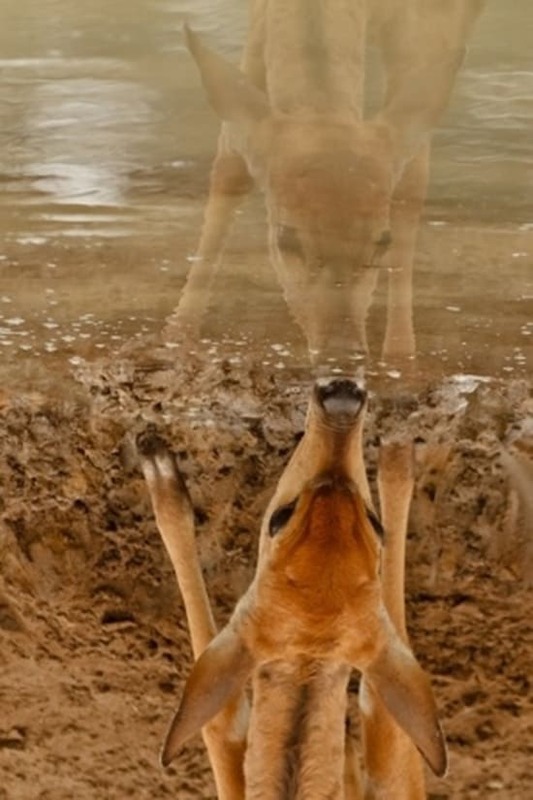 In areas like the Kalahari bush, Bushmen are known to use the curiosity of these animals as a way of trapping them into revealing hidden sources of water. 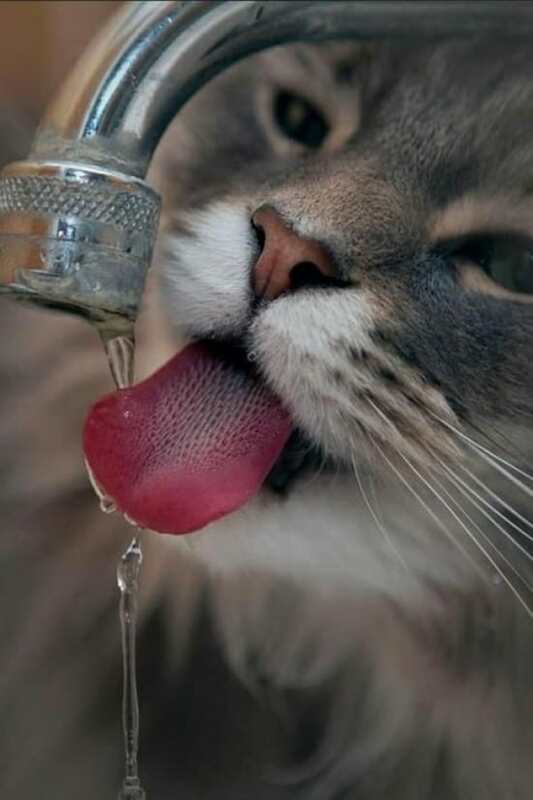 The thing is, thirst is a great equalizer and tends to render most of us helpless when it comes to quenching it and that is why there are instances of animals guzzling things that they normally wouldn’t. 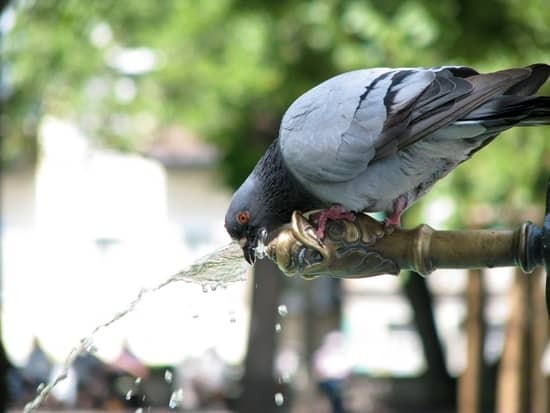 In case you have a pet at home or you are lucky enough to have some greenery around your home which is a home for birds, small animals, then you should make it a point to leave water in open bowls for the creatures to take a sip at during those hot summer afternoons when thirst can overwhelm them. 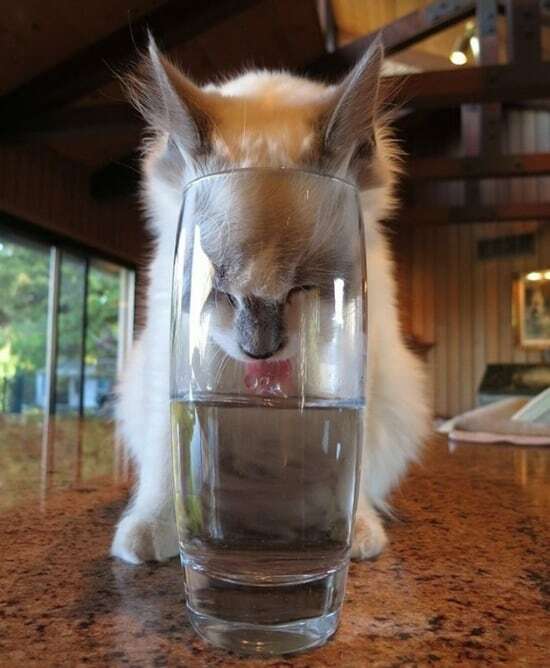 If you do this, you will get to see some astonishing visions of animals, birds and other creatures quenching their thirst from the water bowl that you leave for them. 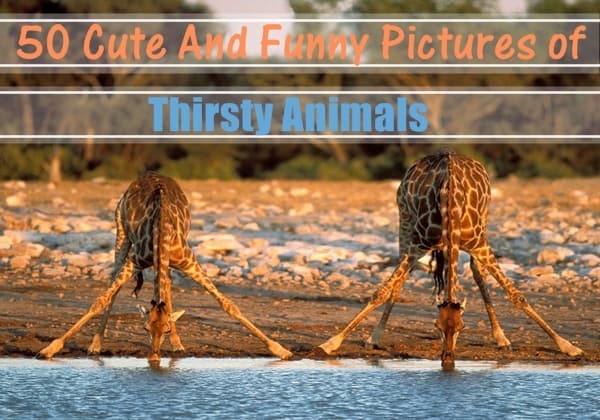 You can look at some of the pictures given here to know what we mean.